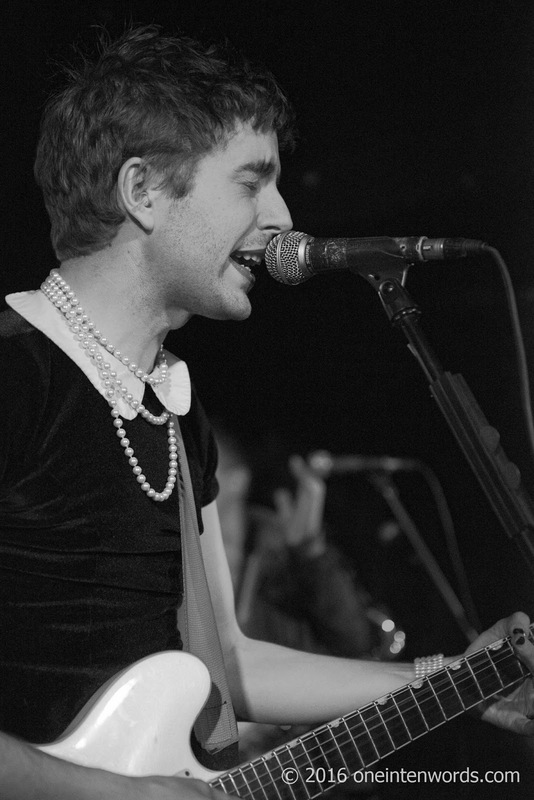 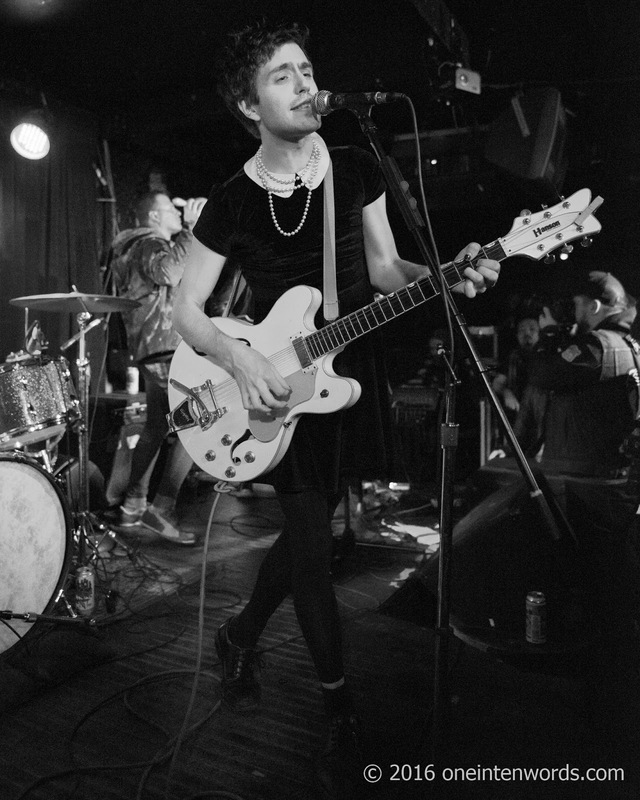 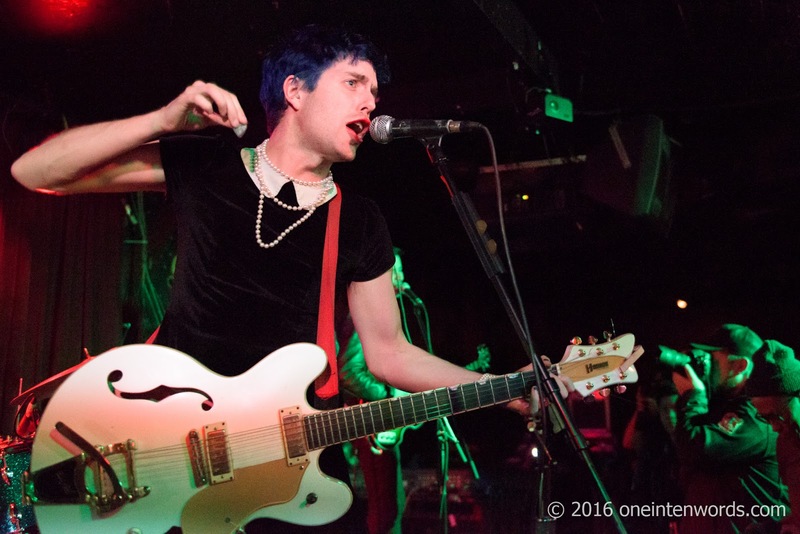 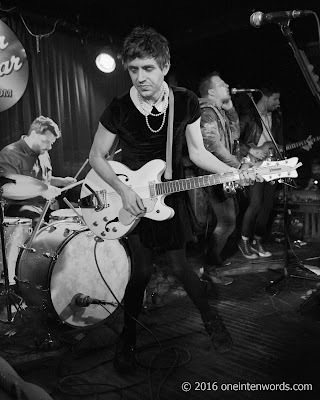 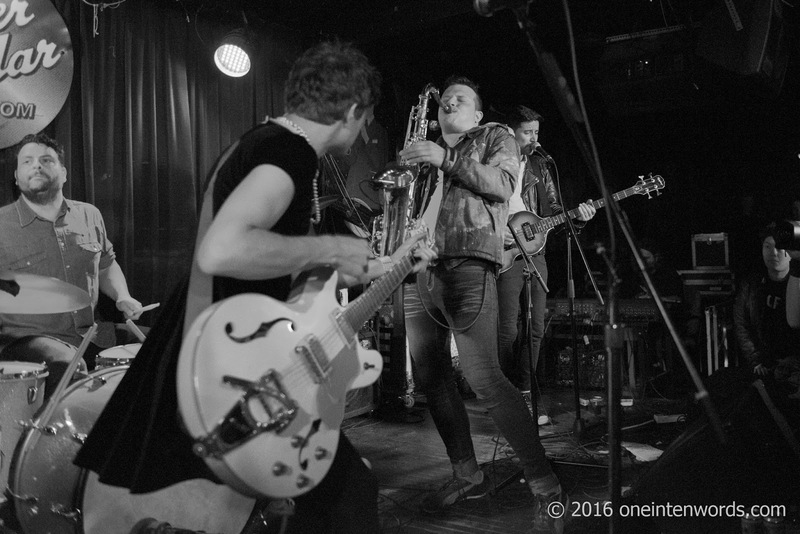 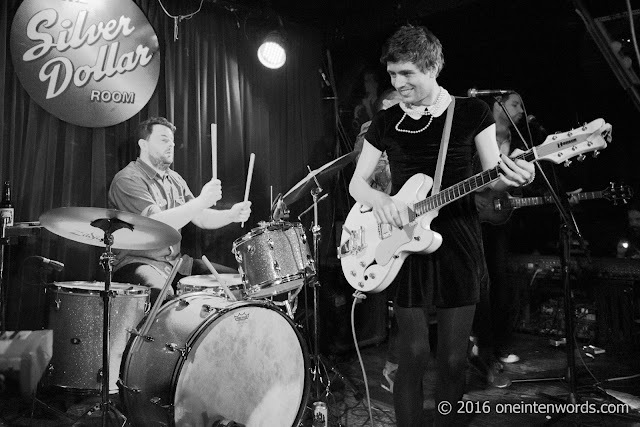 I caught Chicago's Ezra Furman and his Boyfriends at The Silver Dollar Room in Toronto on March 28. 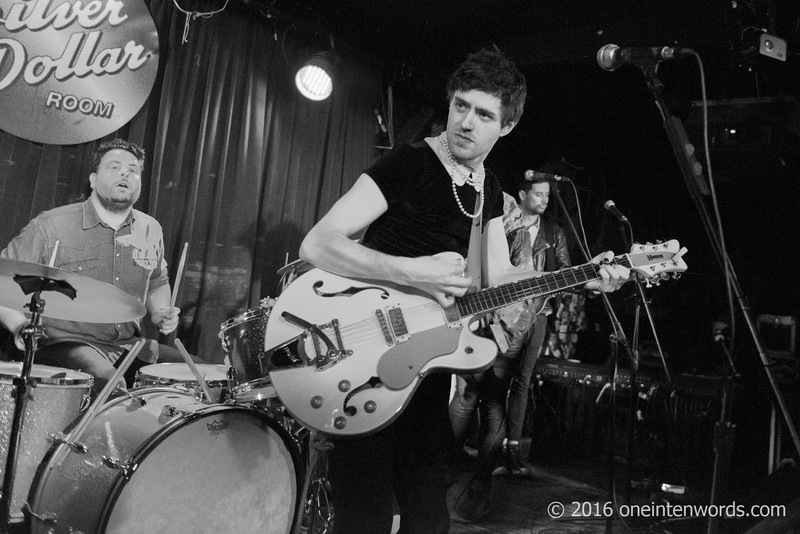 They're on tour in support of his latest album Perpetual Motion People. 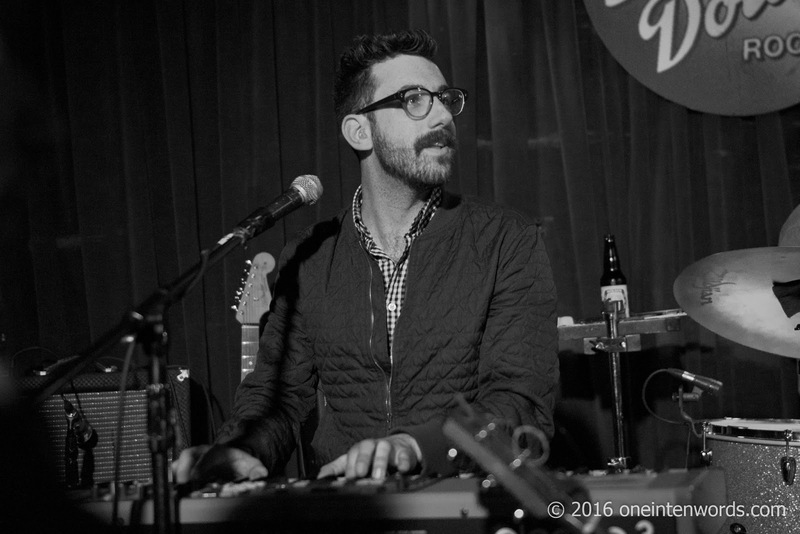 I had heard great things and was excited to check out the show. 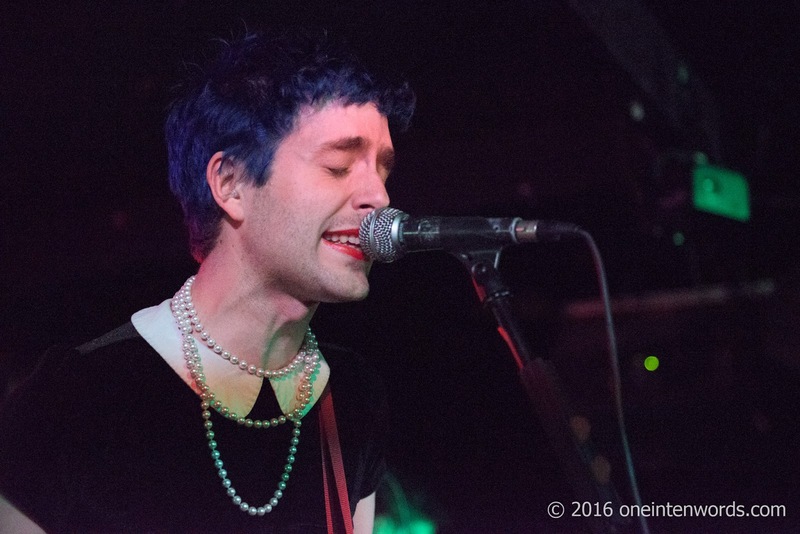 Ezra and the band took to the stage to deliver high energy and immediately engrossing songs. 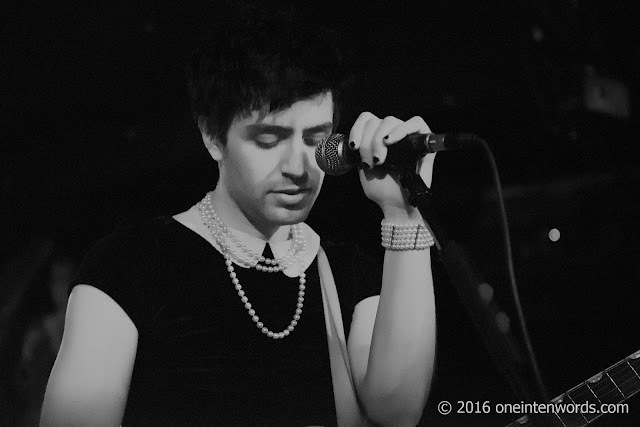 The audience was one of the loudest that I've experienced, both singing along to Ezra's music and cheering between songs. 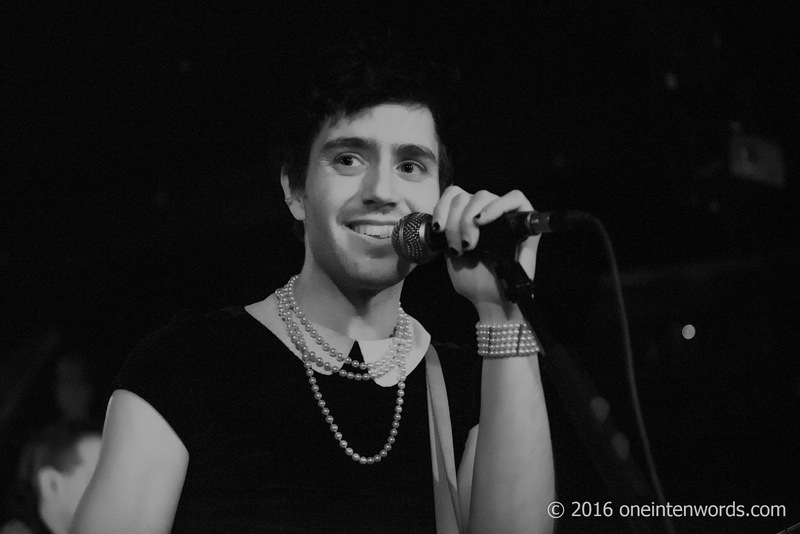 Obviously, Ezra has a passionate fan base and he is certainly appreciative of the enthusiasm. 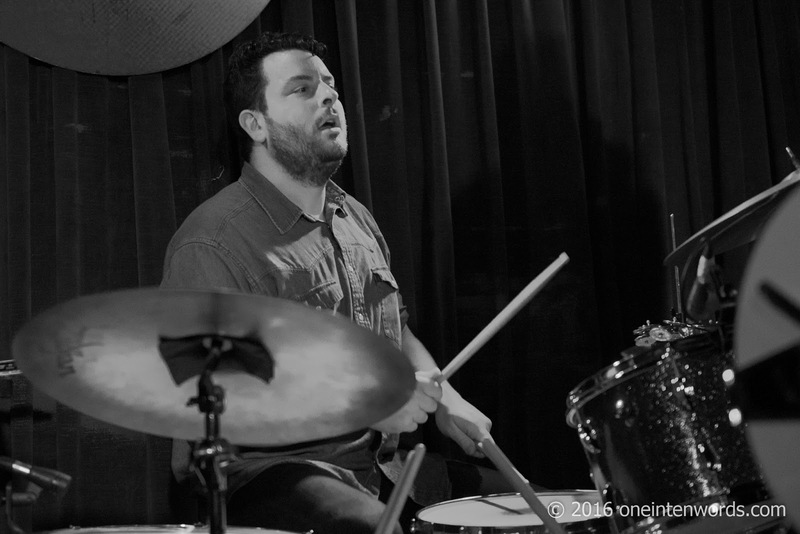 Ezra's music has a timeless sound and features stories of the modern human condition that resonate well. 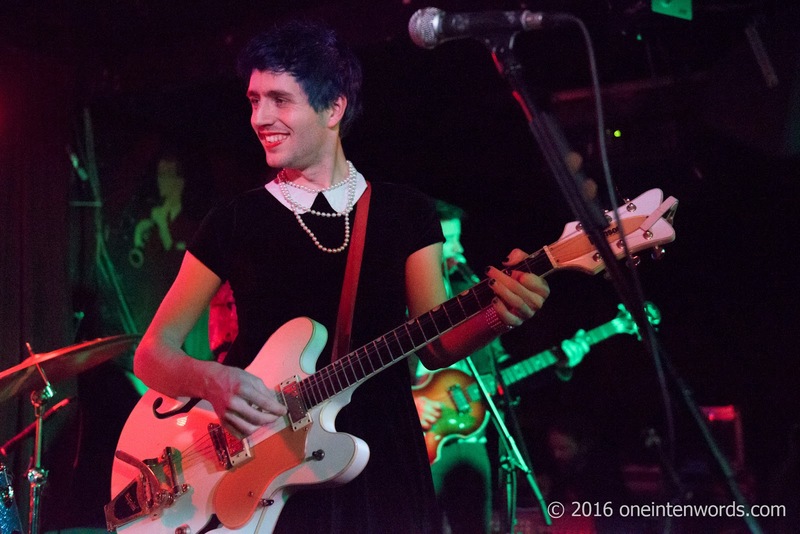 I'll be expanding my Ezra Furman musical collection and I won't miss another show of his. 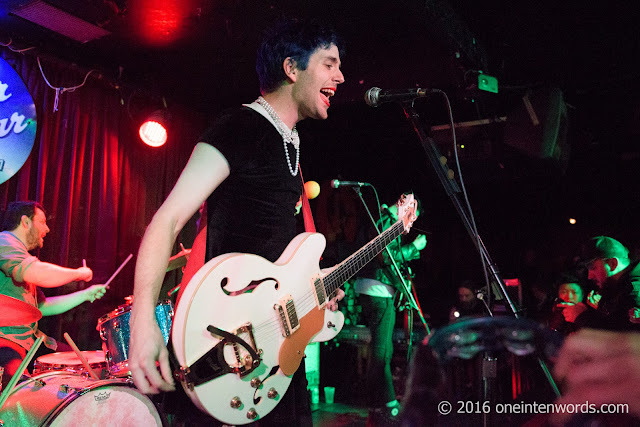 They opened with "Restless Year"
"Can I Sleep In Your Brain"
Closed up the show with "I Wanna Destroy Myself"